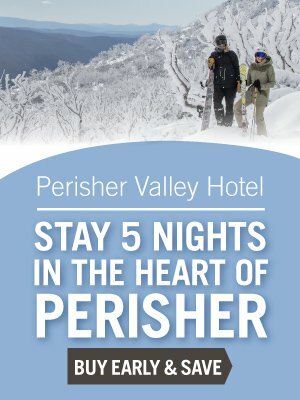 Stay on snow at the Perisher Valley Hotel! This season, get the best accommodation for your snow holiday. You'll be spoilt for choice with great skiing and boarding on offer at Perisher this season. Overlook the beautiful views of Perisher as you relax and unwind after a big day on the hill. Each of our room options feature all the things we love to have when we are on holidays.